Join the party with Danza Loca! 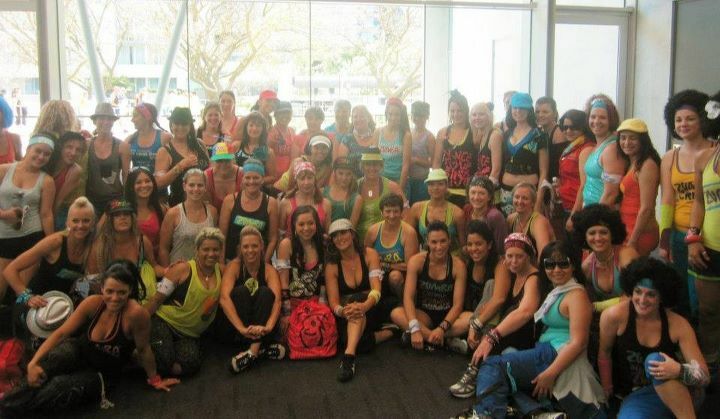 We are a fully accredited ZUMBA FITNESS® school running more than 40 classes all over the Perth metro area! We also offer special low impact ZUMBA GOLD® classes which are suitable for the injured or elderly! Private lessons and classes are also available for Zumberas looking to develop their dancing technique, style and impact, not only for personal development, but also to get better results from their ZUMBA® workout. Key techniques include developing hip movement and body isolations for Latin (Merengue, Salsa, Cumbia etc), Calypso, Samba, Hip Hop and Reggaeton actions.